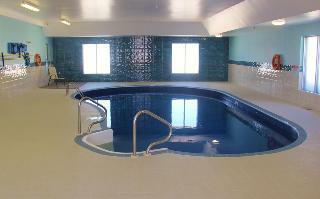 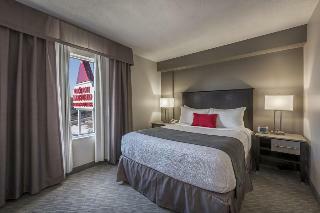 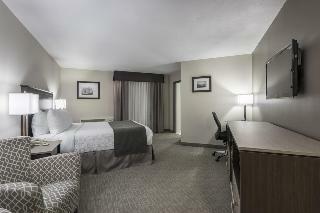 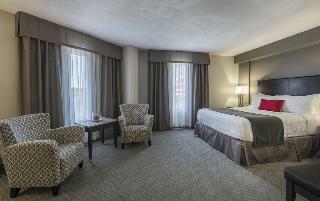 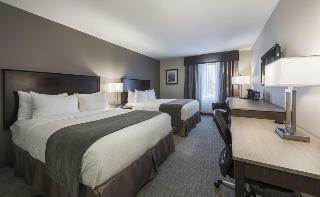 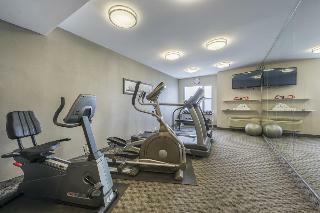 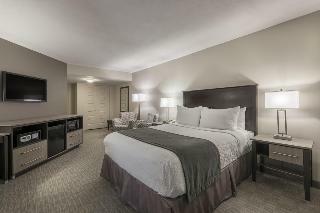 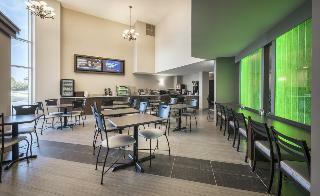 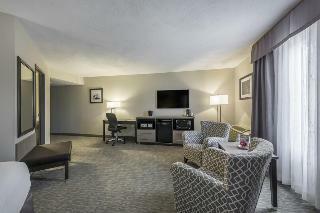 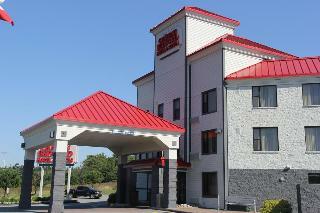 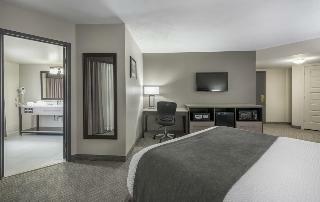 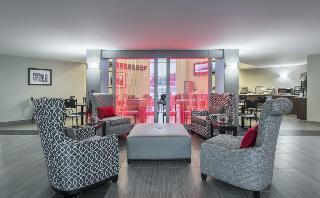 Modern hotel w/comfortable guest rooms, two-story Great Room - Easily accessible, convenient location. 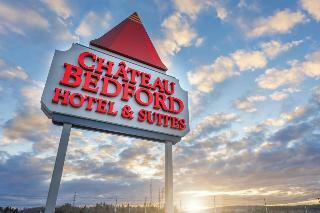 Easy to find the hotel is right off of Hwy 102. 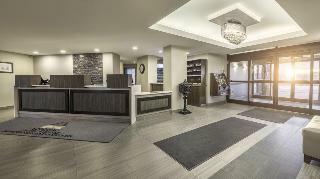 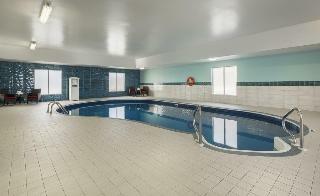 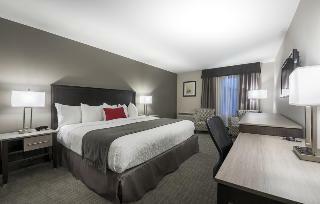 Great for business or pleasure, this hotel is located on the west side of Halifax close to Bedford; only 15 minutes from the Halifax Stanfield International Airport and 5 minutes from shopping and dining.The Hotel is here not just to meet guests needs, but to exceed their expectations. 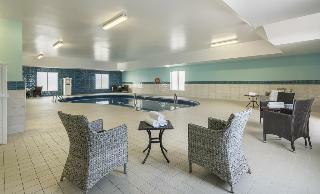 Service range from complimentary high speed internet to free newspapers and local telephone calls. 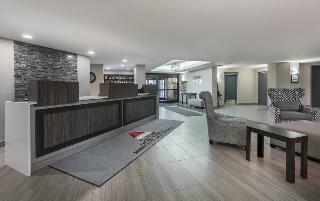 The hotels goal is to give guets a great room and a great stay.Each guest room features a 25" colour cable TV with pay per view movies, high speed wireless internet, tea/coffee maker, mini fridge, iron with full size ironing board, hairdryer, AM/FM clock radio, voice mail messaging, data port and complimentary morning newspaper.